When the wind kicks up, things can change pretty quickly around here. On Friday I was on the Bay Whale Watching. Today is Sunday and with a change of weather comes a different species to watch. Kitesurfing at Woody Point, Redcliffe Australia. This entry was posted in Australia, Kitesurfing, Photography, Sports and tagged Bramble Bay, Kitesurfing, Woody Point. Bookmark the permalink. 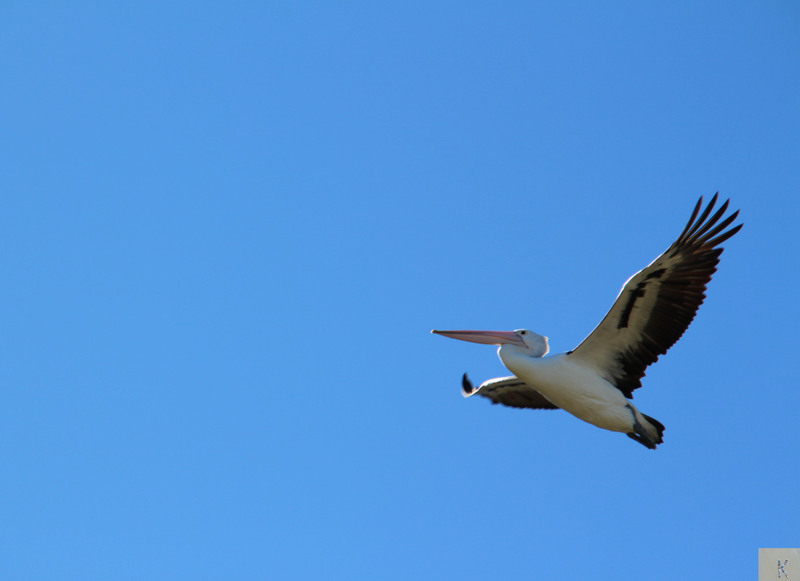 I’ve been trying to get a photograph of a pelican in flight…Well done!